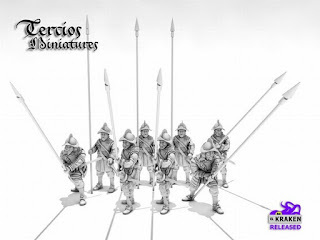 Three from Kickstarter this week with the first being "Tercios Miniatures" by El Kraken Released here. 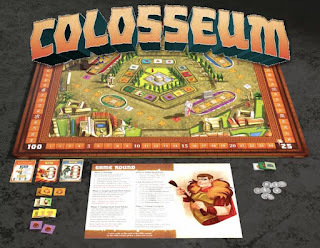 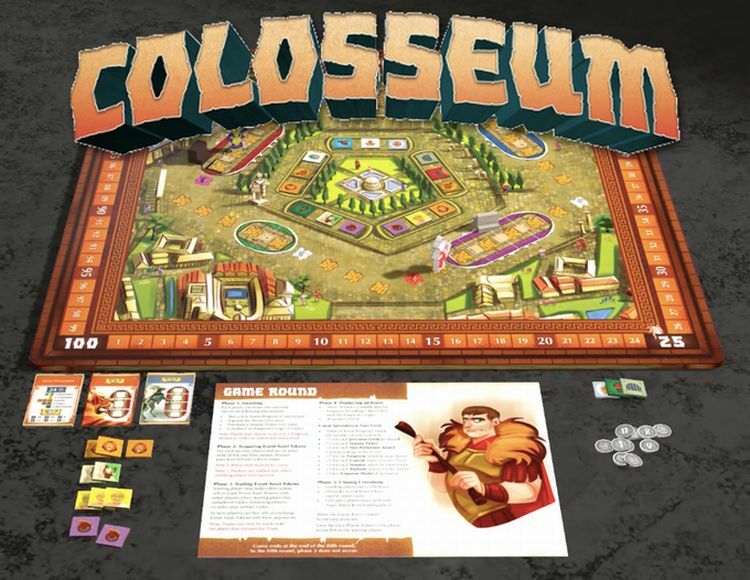 Also, have a look at "Colosseum : Emperor's Edition" by Michael Mindes here. 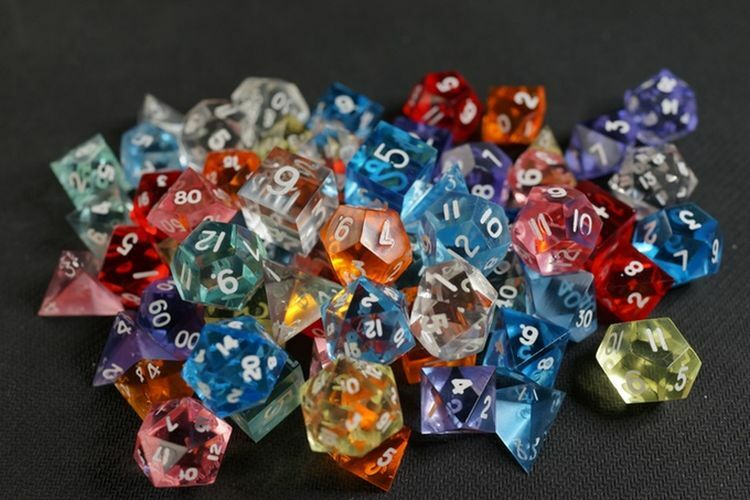 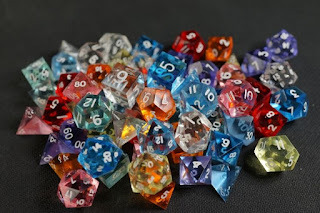 Finally, check out "Prism Dice : Handmade from Bulletproof Glass" by Relic Dice here.